The Blue Yonder: World Nomads launches Travel Scholarship to Kerala! 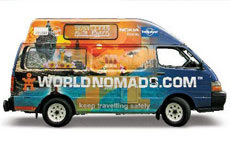 World Nomads launches Travel Scholarship to Kerala! Go on an assignment to Kerala with Footprint Travel Guides! Kick start your travel writing career by going on assignment to Kerala, India. 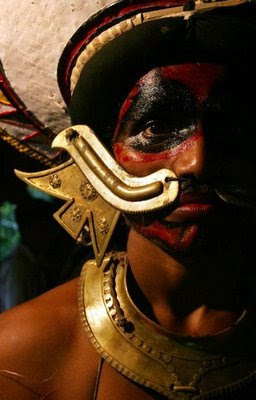 You will enjoy a 10 day tour with The Blue Yonder, offering unique insight into the River Nila civilization. 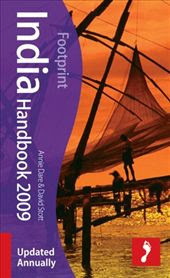 Then, after touching base with your travel writing mentor - David Stott, you will hit the road for 10 days reviewing and writing for the Footprint India Handbook! Very interesting. Is this open to Indians as well ? or restricted only to international candidates?